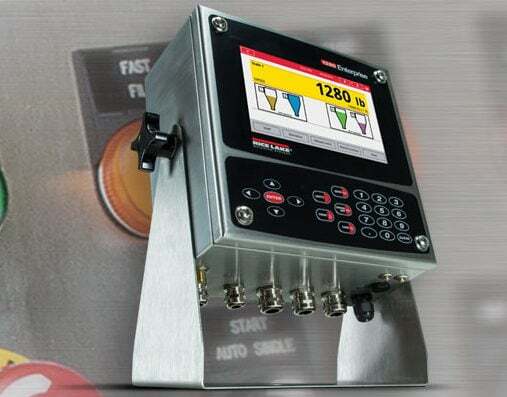 Nicol Scales & Measurement offers a variety of weighing and process control options for tanks, hoppers and vessels. 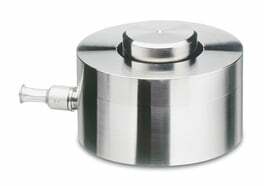 From small, portable vessels to large storage tanks, we can provide you with an accurate weight monitoring or process control solution. Common applications in this category are for blending, mixing, batching or storage of raw materials. Contact us for a custom turnkey solution.